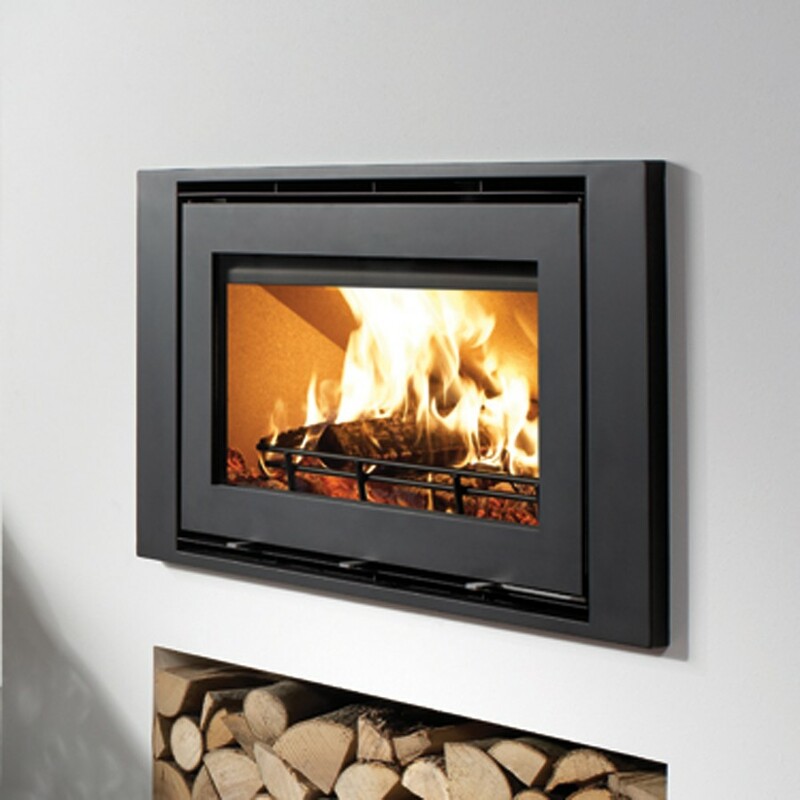 The Westfire Uniq.32 provides a sophisticated, space-saving solution to heating your home. This woodburners insulated fire chambre reflects heat into the room, whilst its easy to use air controls allow for a more complete, cleaner burn; these features maximise the energy you get out of every log. Providing an impressive 5.9kW of heat, the Uniq.32 is more than capable of warming large rooms. These technical features are completmented with a large glass window that allows for a full view of the fire and helps to create a cozy, warming ambience. The Uniq.32 comes with a choice of frame to suit your taste and provide a clean, crisp edge to each stove. Finished in a metallic, anthacite paint, these frames really emphasize the fires presence. The ability for these stoves slot into a suitable wall offers more flexibilty with installation, as well as freeing up floor space. This stove now comes with a closed combustion adapter as standard, which allows external air to feed directly to the fire, improving the burn. The Uniq.32 woodburning stove projects a window of flickering flames that won't fail to draw an audience.